As a referee, I often place runes or sigils on items or locations. Such sigils can encode spells, clues, or other relevant local information. I have used several different systems for decoding sigils, including the classic read magic spell, time-consuming intelligence checks for wizard-type characters, and probably several other methods. Below is a generalized approach for handling sigils that reflects my current approach and should be broadly applicable. Any sorcerer can interpret sigils by spending a dungeon turn, which reveals the domain of magic unfailingly. Sorcerers that know any spells of this domain interpret the sigil fully, but otherwise learn only the domain and a scrap of additional information. If the sigils contain a spell, sorcerers that fully interpret the sigil may spend another dungeon turn to cast the spell, if desired. Full interpretation entails general knowledge of potential spell outcomes, including any risks, though exact details may remain shrouded. Most enchantments, including those bound to objects, require sigils. Given writing materials, a literate player character can spend a dungeon turn to record details of sigils, for continued investigation during a future haven turn. Rough tracing or copying is insufficient, so only literate player characters can record sigil details. If literacy is unclear, perform an intelligence test or save versus magic to determine if a given character is literate. Assume non-specialist retainers are illiterate. 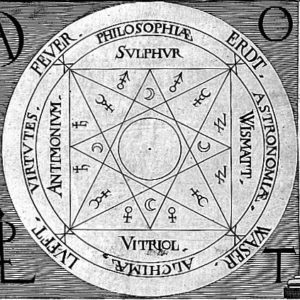 Given records of sigil details, and access to a library or archives in a haven, a sorcerer can research the meaning of the sigils as a haven action. Roll 1d6 to determine if a haven contains a library or archives if this is undetermined, with 1 indicating the presence of a library. Access to the library may require payment (reasonable default: 1d6 × 100 GP) or subterfuge. Player characters other than sorcerers lack the knowledge to use a library effectively but can instead consult a sage if one is available. Roll 1d6 to determine if a sage resides in a particular haven. If a sage is unavailable, in most havens elders will be able to direct player characters to the nearest haven with a sage. 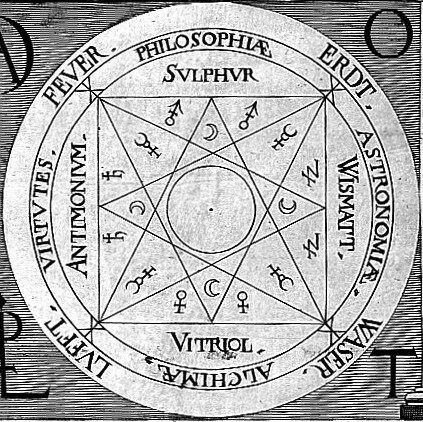 Sages can interpret sigils within their domains of knowledge fully, though they lack the ability to cast spells. By default, a sage has a 50% chance of relevant domain knowledge (note any domain known for future reference). All sages can determine basic properties of sigils, such as domain of magic. Sages charge 100 GP for basic information, plus a rider based on how valuable the sage considers the resulting details. Sages survive on their reputation, and so only charge for information they judge valuable. Sometimes, gathering local curiosities for sages from inconvenient locales (1d6 hexes distant) will suffice for part or all of the fee. The sorcery rules in Wonder & Wickedness use sigils to manage semi-permanent magical effects. Such sigils can be interpreted as described above. Whenever a player character spends a dungeon turn, remember to make a random encounter check (or roll the hazard die if using the Hazard System). This entry was posted in Rules and tagged magic-user on July 31, 2018 by Necropraxis.